This prototype app is an example of the functionality made possible with MobileSmith. 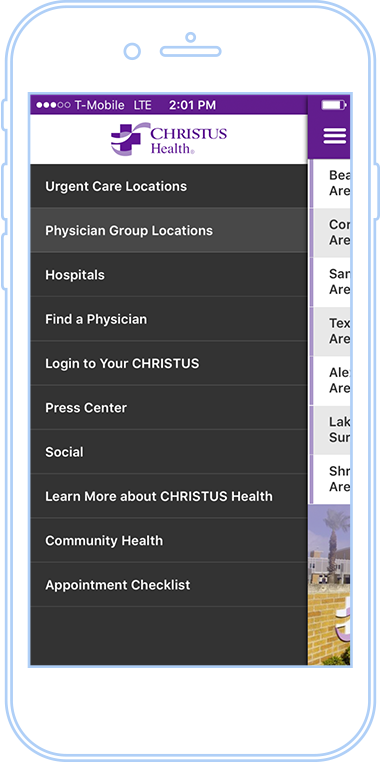 Tap-to-find the nearest CHRISTUS urgent care, physician group, or hospital. 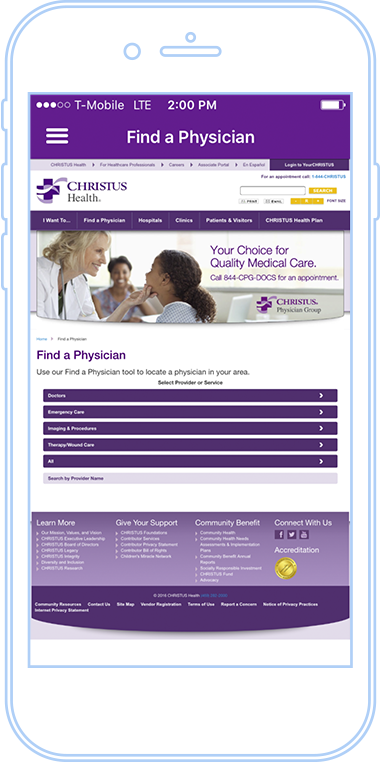 You can include find-a-doc, the ability to login to your CHRISTUS portal, a press center, social, even a handy appointment checklist. 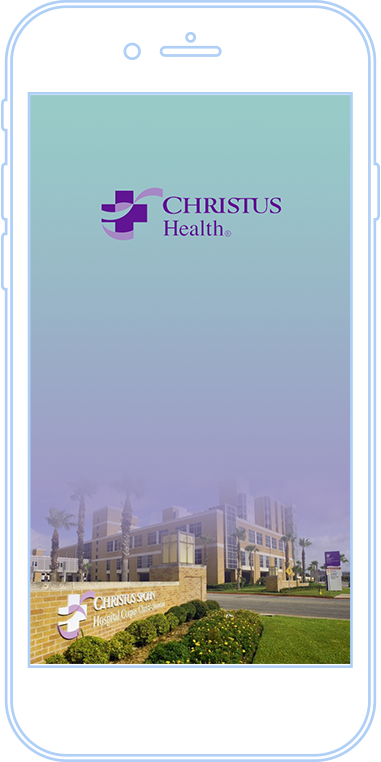 The app makes it easy to learn about the services offered at CHRISTUS, and provides helpful information for new or existing patients. Available for iOS and Android!